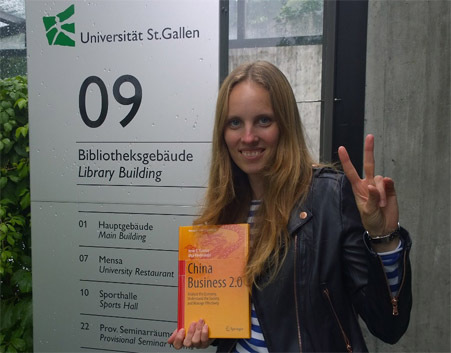 Last week we had the opportunity to visit the university of St. Gallen, Switzerland. The HSG is one of Europe’s leading business universities. 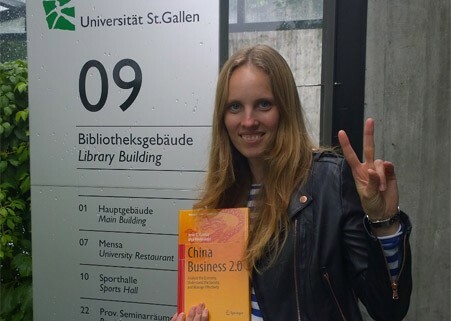 We were happy to see China Business 2.0 being listed in the e-collection of the library. Afterwards we visited the Abbey library of Saint Gall. This World Heritage Site is one of the earliest and most important monastic libraries in the world. It holds 2,100 manuscripts dating back to the 8th through the 15th centuries.